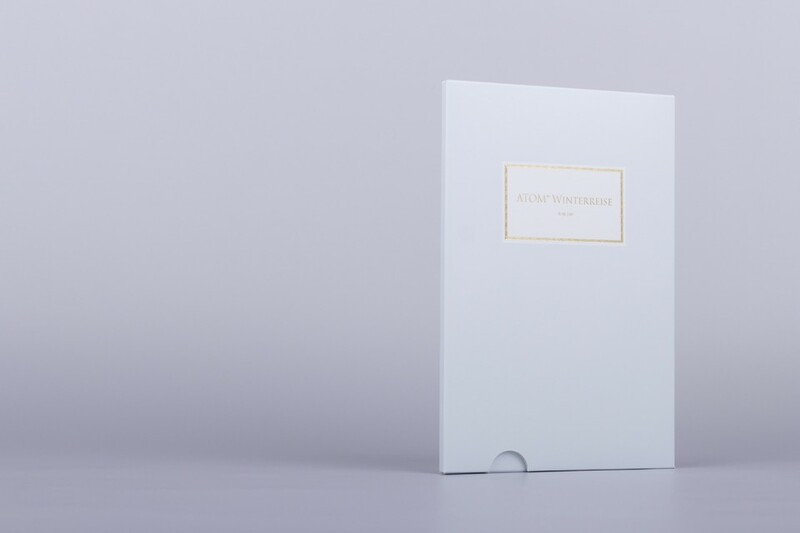 »winterreise« is the audio soundtrack to a series of photographies with the same name produced by atom™. 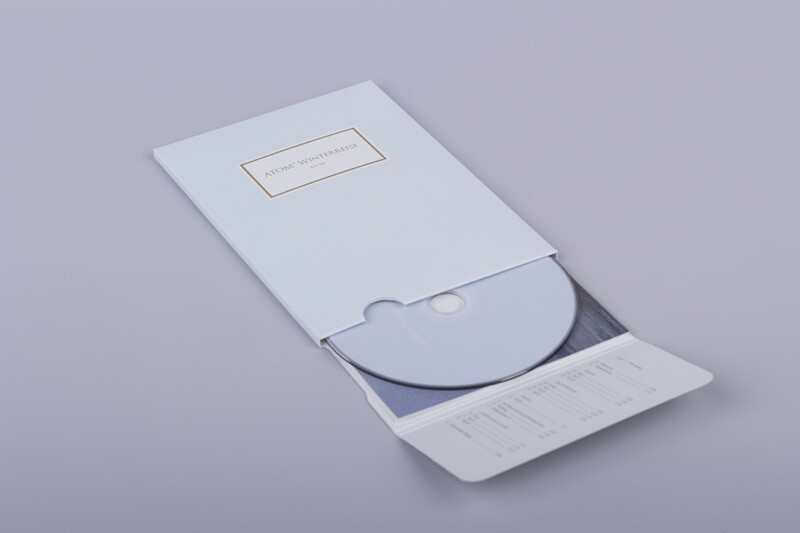 the series was exhibited during 2011 in tokyo and frankfurt (excerpts will be included in the packaging of the »winterreise« cd edition). 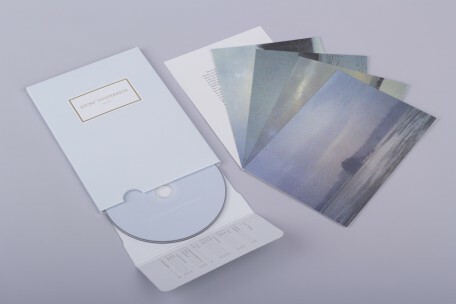 the »winterreise« soundtrack may be considered a sequel to the »liedgut« (r-n 99) album, in the sense that the resulting photo series was conceived as a consequence of the contextual framework which »liedgut« both initiated and provided. »winterreise« though, is a far more abstract piece of work, with its accent in soundscapes and textures. with a balance between the romantic and the scientific, this album evokes, not just accompanies the visual aspect of the »winterreise« project in a perfect manner, by painting grainy sonic images that visualize the tradition and the future of the romantic subconscious. a limited edition of original art prints of »winterreise« photos (45 cm x 60 cm and 70 cm x 110 cm) will be available on the r-n store.